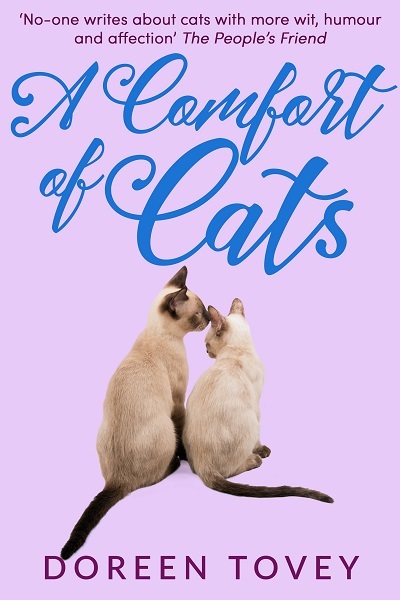 What is a home without the comfort of cats…? 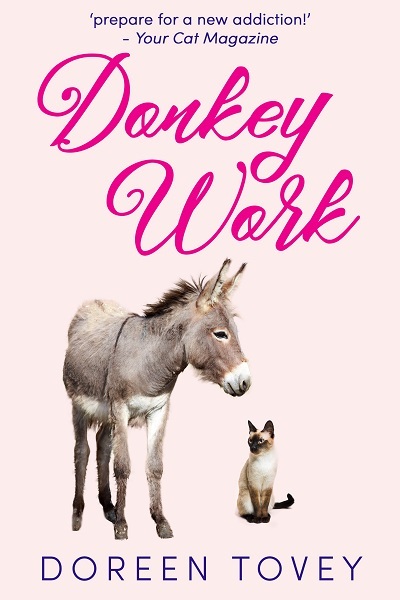 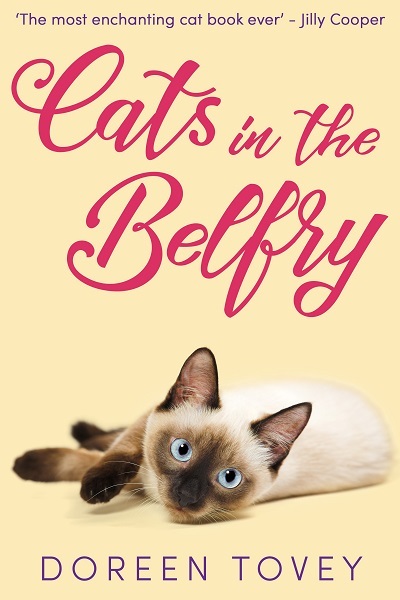 Tucked away in an idyllic corner of the West Country, you’d think Doreen and her husband Charles would be enjoying a peaceful life — but far from it. 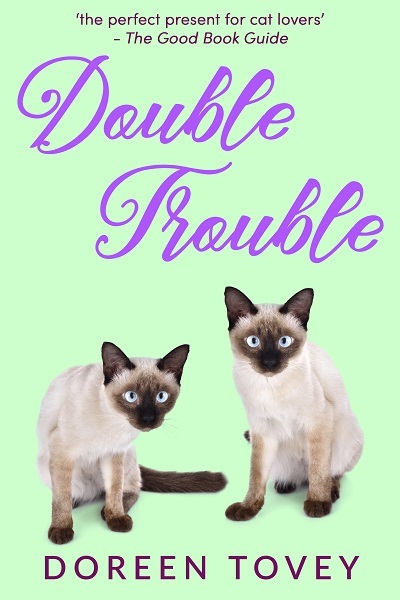 Their wily Siamese companions still keep them on their toes. 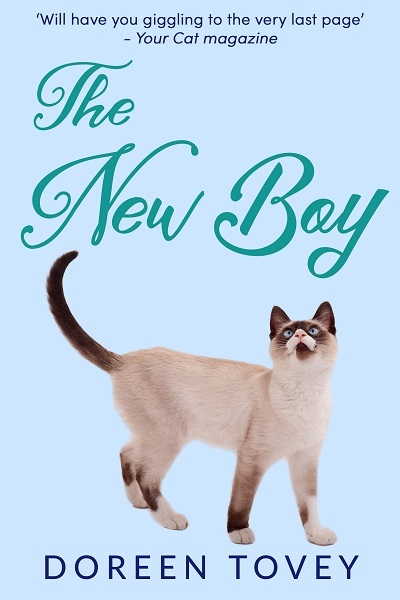 The Toveys are presented with a new problem when the local cattery closes down. 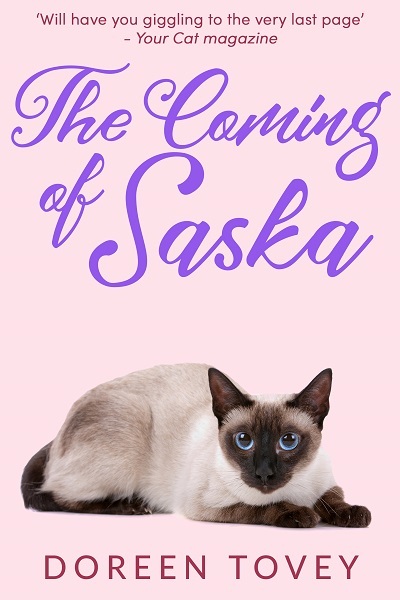 Where will they leave Saska and Shebalu when they go on holiday? 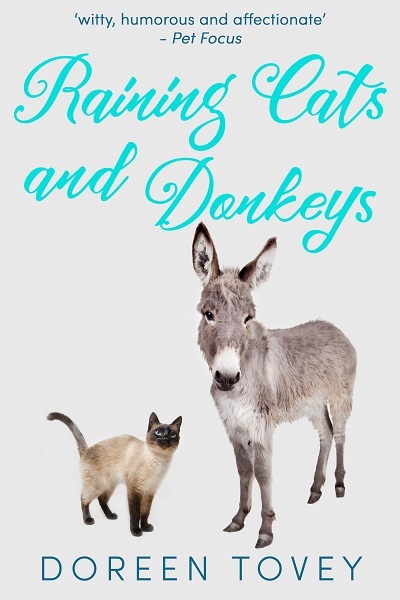 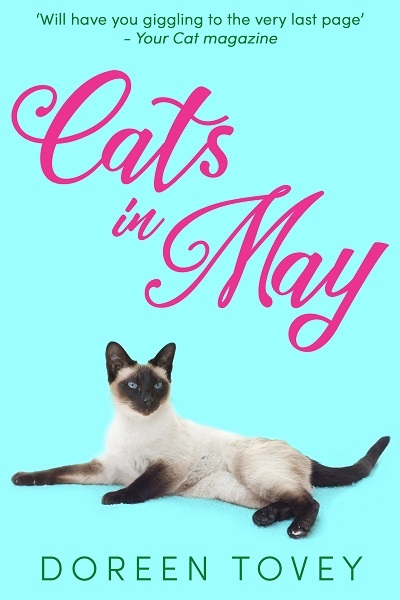 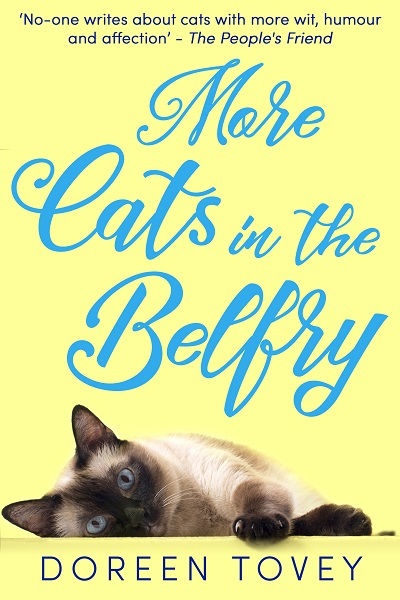 A Comfort of Cats continues Doreen Tovey’s memoirs about living with Siamese cats – and other animals: set in the British countryside, it is told with wit, mischief, and above all humour.